Top comedy talent Sally Phillips, of Miranda, Bridget Jones’ Diary and Smack the Pony fame, to name but a few, hosted a glittering awards ceremony for over 300 animal health and veterinary industry guests at the Veterinary Marketing Association (VMA) Annual Awards ceremony on Friday 15th March 2019. 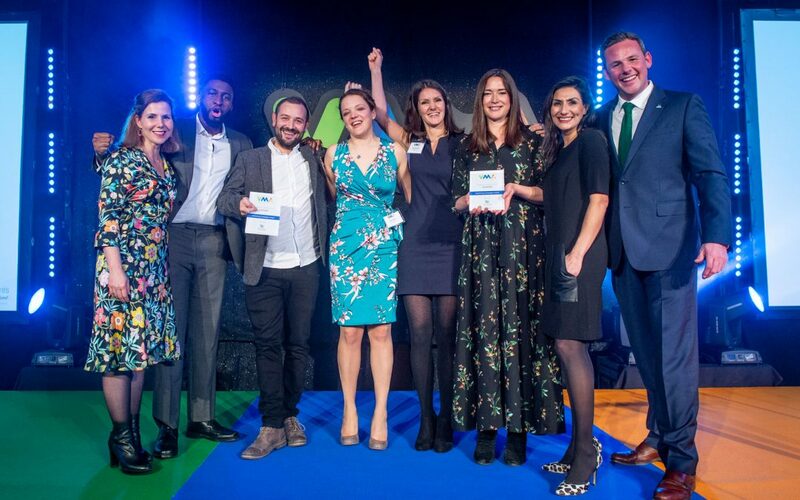 The Noble Futures Team donned their glad rags to attend as a proud sponsor of the VMA Marketing Campaign Award (over £12.5M) for the 4th year running, and in so doing spent a day celebrating achievement – one of the things that we love doing the most. Held at the 5-star Royal Lancaster London Hotel, guests were treated to a champagne reception followed by a fabulous three course meal, with prizes including the Noble Futures sponsored magnum of champagne, which saw Colette Murphy drawn as our winner and the FCB Health table have an extra bubbly afternoon! After lunch the winners of the prestigious Awards were announced, and it quickly became clear that 2019 was an exceptional year for both creative talent and the VMA Awards themselves. “At the second face to face stage a smaller team of judges then discussed and debated the shortlisted finalists to determine the winners. 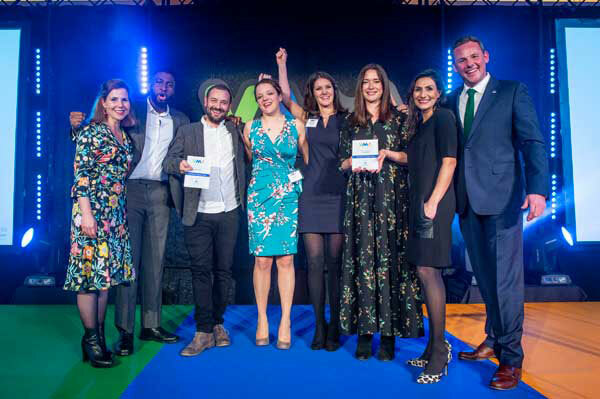 Judges were consistently impressed with the work submitted and with the highest number of entries received in more than a decade all finalists should be really proud of their achievement.” And we agree with this statement wholeheartedly. This award is intended for companies with an annual turnover of more than £12.5 million that have prepared a complete marketing communications programme, including a selection of promotional support material such as advertising, direct mail, product literature, press material, packaging, photography, video, digital and social activity, to support their marketing objectives. And our very worthy winner was Metacam for Guinea Pigs from Boehringer Ingelheim Animal Health! This was an exceptional campaign and comments from the judges on judging day were that it was “Unique, charming and very memorable”. Top comedy talent Sally Phillip; Jesse Monney – Senior Account Executive, FCB; Samuel Madders – Artwork Manager, FCB; Rebecca Maher – Marketing Lead, Boehringer; Sally Edis-Bates – Brand Technical Adviser, Boehringer; Anastasia Kemp – Senior Designer, FCB; Panny Morgan – Brand Manager, Boehringer; Tony Noble – MD, Noble Futures.